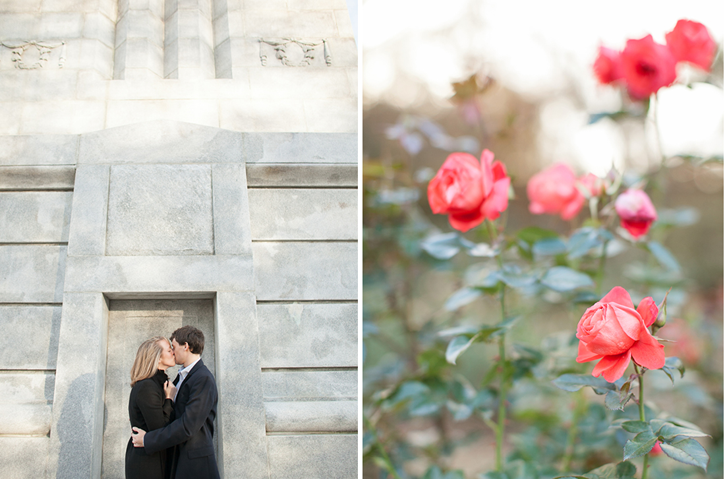 Christy and Michael met me on Hillsborough street on the perfect fall afternoon. What better place to have your engagement pictures done than the place that you fell in love! 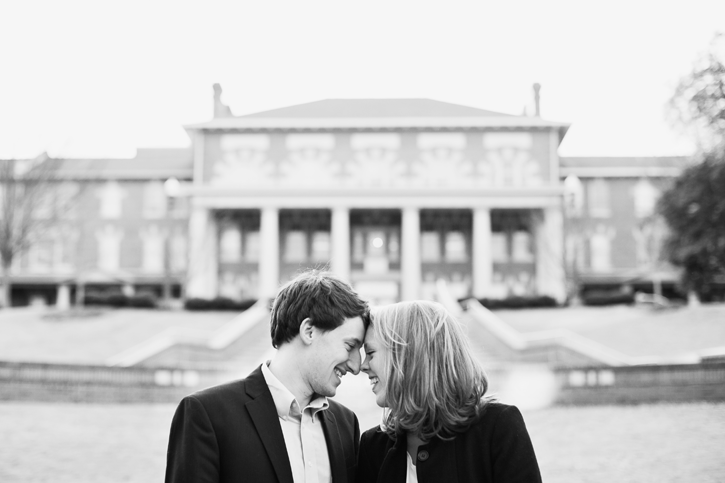 Because they were both State students themselves and Jamie and I fell in love on the same campus, I knew we were going to hit it off! 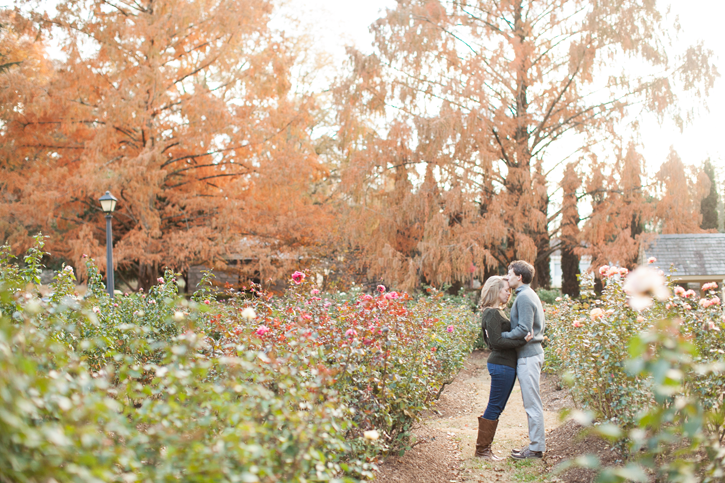 To finish our time together, we went to the Rose Garden where Michael proposed to Christy. 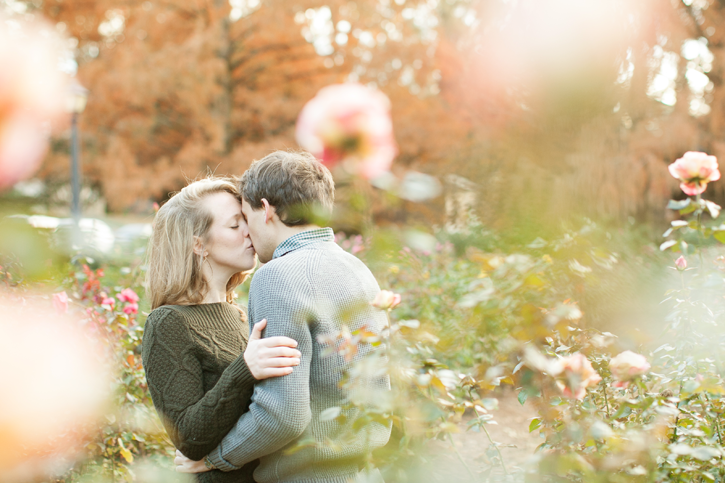 I love the way they lit up telling me the story of and reenacting the proposal, which was filled with a sweet notes, rose petals and a scavenger hunt which ultimately lead Christy to the spot of their first date, the Rose Garden. Just from our short time together, I noticed very quickly that these two together love Jesus and each other immensely. 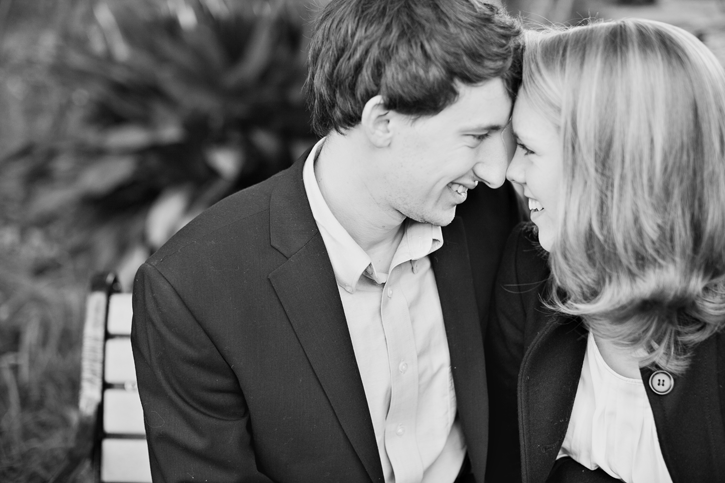 Christy is personable, confident, organized and thoughtful. Michael is sweet, intelligent, caring and patient. Together, they light up a room! I know that the Lord has blessed them greatly with each other and will continue to bless them through their marriage and ministry. 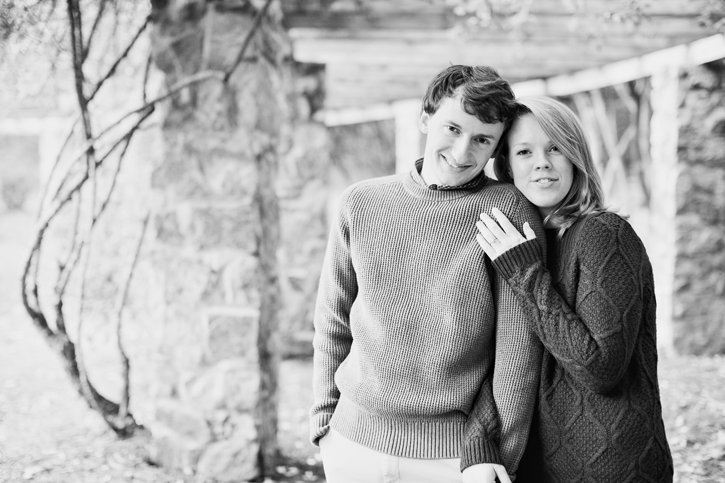 I know your Wilson, NC wedding is going to be one filled with love, meaning and family! 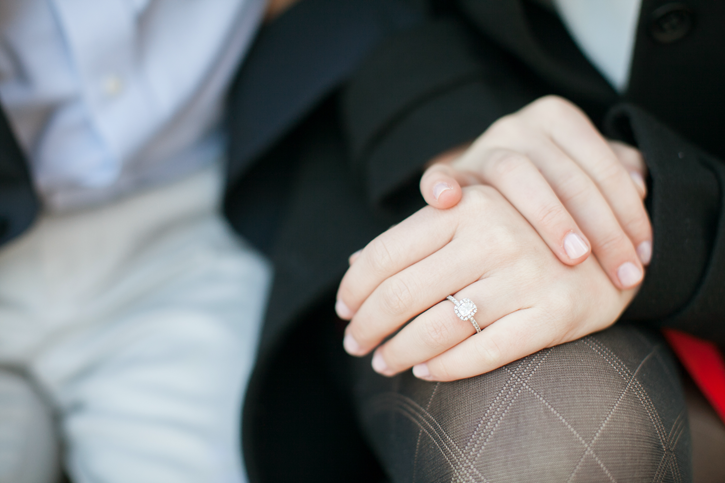 Thank you for allowing me to be a small part of your engagement! P.S. Don’t ever again say that you are not photogenic. 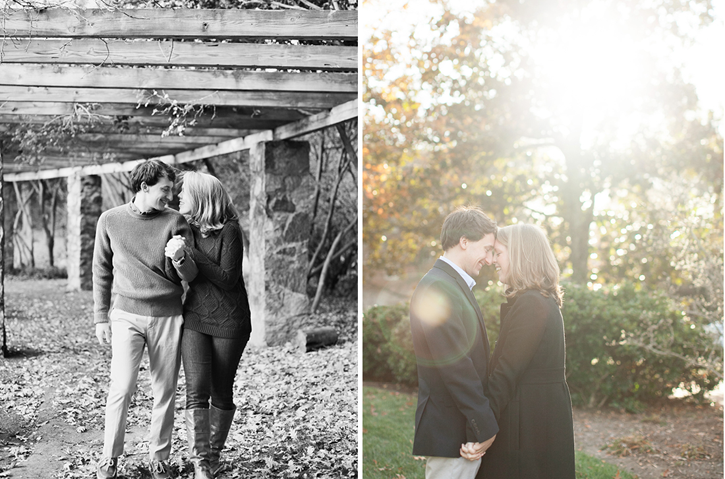 Thank you so much for sharing these beautiful photos of Michael and Christy. We look forward to traveling to North Carolina and celebrating their marriage! 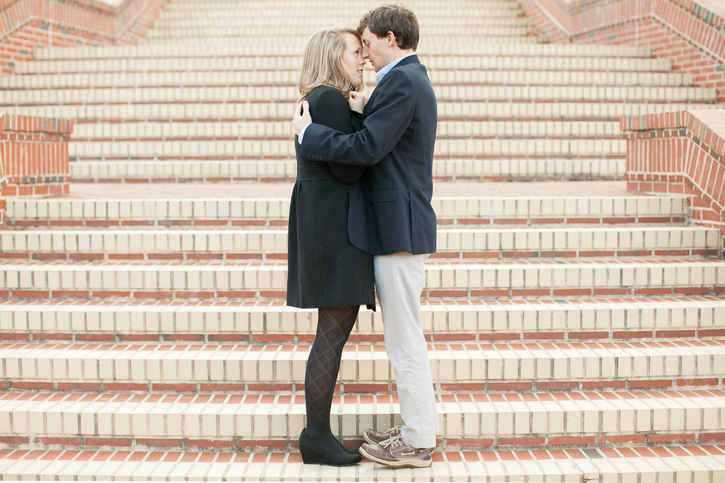 Thanks so much Callie for taking such amazing photographs of my sister and Michael. They were literally talking about it non-stop after and are still going crazy over the pictures!!! These photos are simply stunning. They are sophisticated and classy, yet not forced and cheesey. 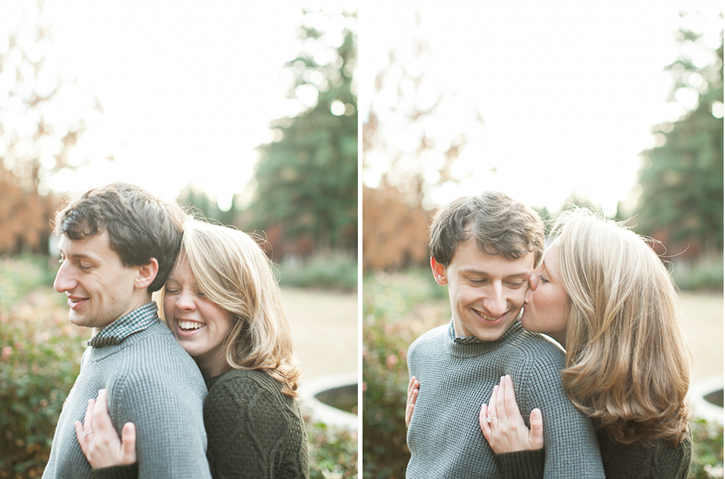 The love between Christy and Michael is so encapsulated in these photos that it is hard to notice much else. 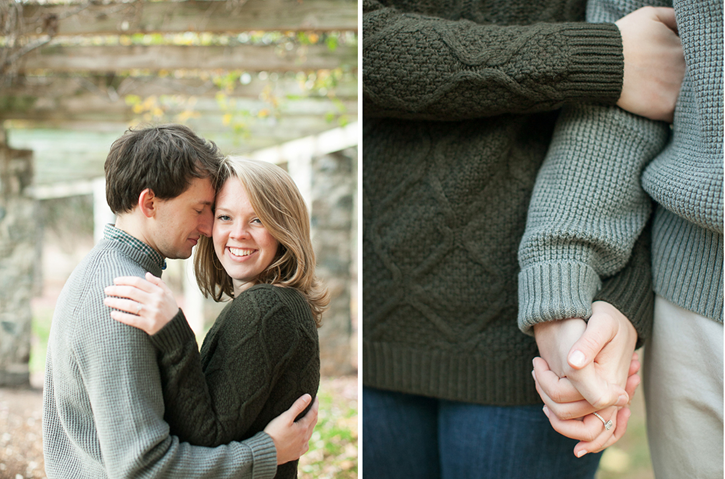 The photography, setting, everything contributes to these timeless engagement photos. So very happy for you Christy and Michael! Oh how sweet!! Callie- thank you so much!! Words cannot express how grateful we are!